Hopkins Architects have been appointed by the Barts and The London Trust to undertake a study into potential uses for the North Wing and Gatehouse at St Bartholomew's Hospital. The North Wing is one of four buildings by James Gibbs set around the central square of Barts. 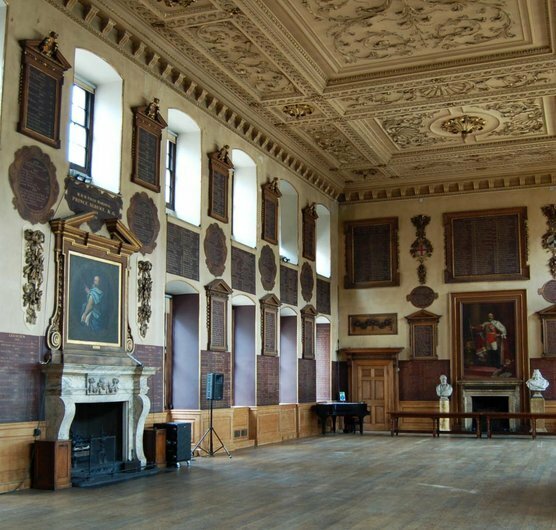 Completed in 1732 it was built to accommodate the hospitals administration and Great Hall which is reached by a staircase lined with a mural by William Hogarth. Hopkins' study will examine options for improvement of the North Wing grade 1 listed building and the Gatehouse and adjacent buildings, to enable an appropriately sustainable solution compatible with their heritage status.